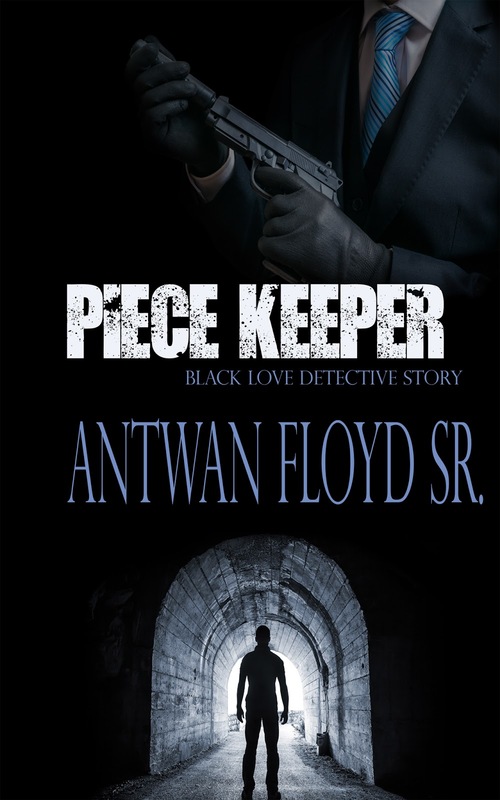 Piece Keeper by Antwan Floyd Sr.
this genre of mystery/crime fiction is ripe for black authors. Any place clean and quiet. 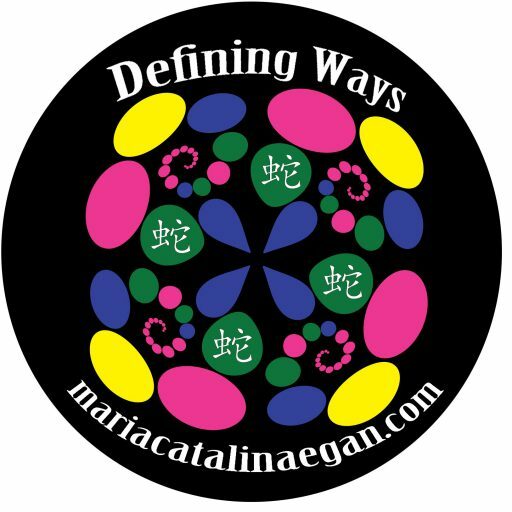 5)Are you a plotter or a pantser? grandeur with a woman that doesn’t feel the same for him, at least not yet. he be left in the cold while they live happily-ever-after? does not take long to figure out that not everyone wants to see justice served. behind him and find out who violated Teresa? turns to war, someone has to be the Piece Keeper! very much of his face to be seen. He took his time moving to the ATM machine. his account in the states. He had been in Burr Ridge for almost a week now. a click behind his head. can have the money and car,” he said. The person behind him remained silent. isn’t just a robbery,” the woman’s said as she pulled the trigger. in the Black Love Detective Series: Piece Keeper & Cannibal in the City. He has also written Dope Fiction and Dope Fiction pt. 2 “Greed Between the Lines”. 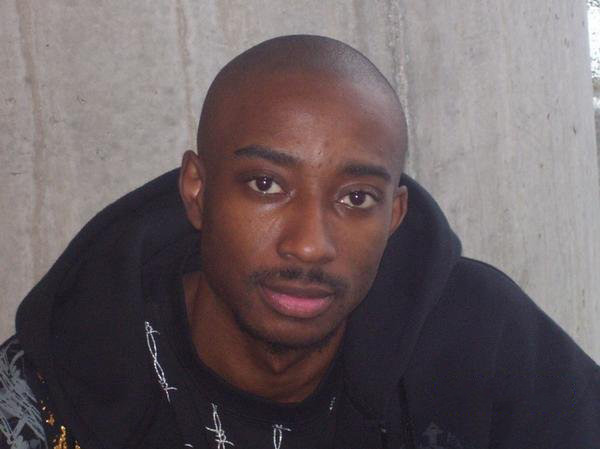 Originally from Chicago, IL he currently resides in Indianapolis, IN where he is penning his next novel.